FVRNZ_V8's is a 99% scratch built mod. 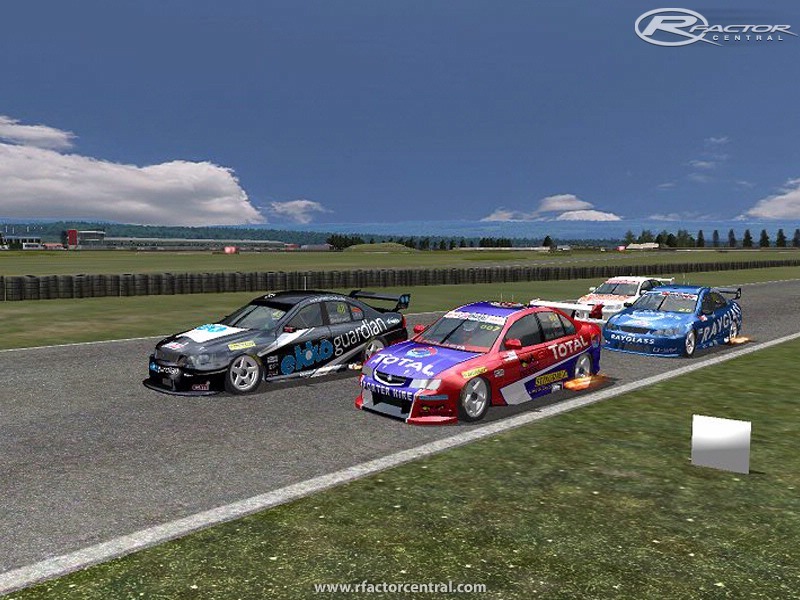 It represents the New Zealand V8 series using the Ford BA Falcon and the Holden VZ Commodore. Featuring all new physics, tested by New Zealanders for New Zealanders. 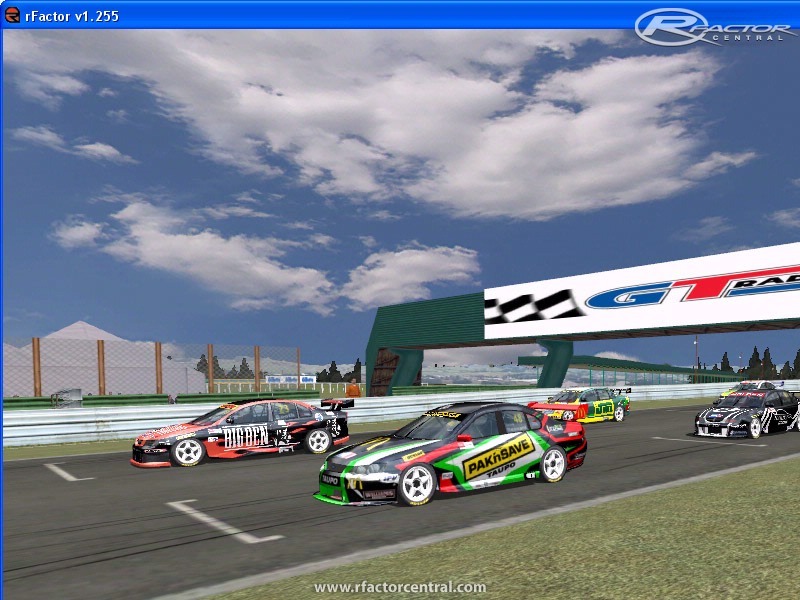 FVRNZ_V8's will feature the 2007-08 and the 2008-09 cars New Zealand series. 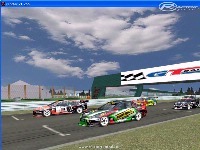 Just extract to your rFactor folder and select a series. Then go racing. Just rememeber these cars slide a lot more and they don't brake as well. Run a championship and use all your Kiwi tracks just like the real championship. There are currently no setups for FVRNZ_V8. Add a Setup. Do you know if they are making 2010/11 Skins? Will be posting a 2010-11 update for this one shortly but this is the link for the base mod. Updating the links for this on the FVR Downloads page later today. Anyone have a d/l link for this mod - signed up to the FVR website...and d/l link was dead??? If you head to the FVRFactor.com forums, there is a download page that you can get the templates, it uses the same one as the current FVRV8 BF. 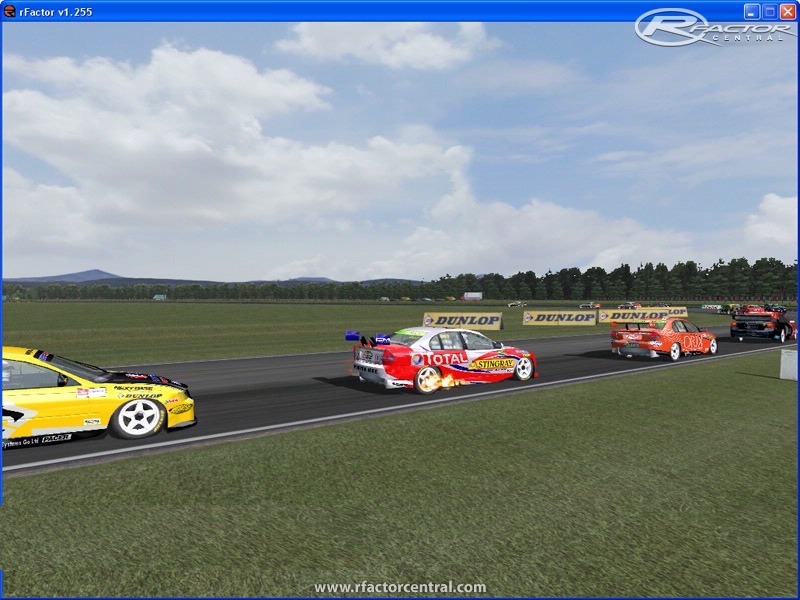 Absolutley love this mod and the AU V8Supercars series! 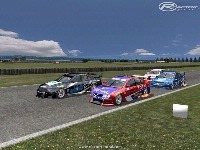 Coming from Auck, NZ it's fun to fang around NZ track in NZ cars Great Job. Was wondering if there are any templates for the BA for skinning? I second Flash's comments,With everyones support we have gone strength to strength and keep getting stronger every day. Yeah it's hard to have a sanga at lunchtime as Flash cracks the whip at us to get back to work. We all hope averyone has a great Christmas and New Year. On behalf of FVR I would liek to say thankyou and a very Merry and Safe Christmas to all of our supporters and non supporters. Although I will be taking Christmas Day off, I have ensured the guys will be working hard and we've given them an hour off to have lunch but then back to work to make sure we bring you all that you want next year..